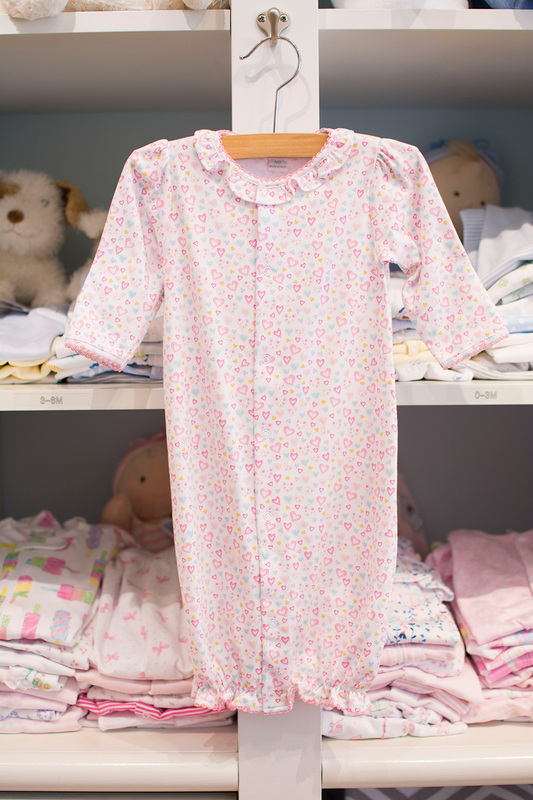 All the newborn items you need for a special homecoming. Preparing for the birth of your child is one of the most exciting times of your life. 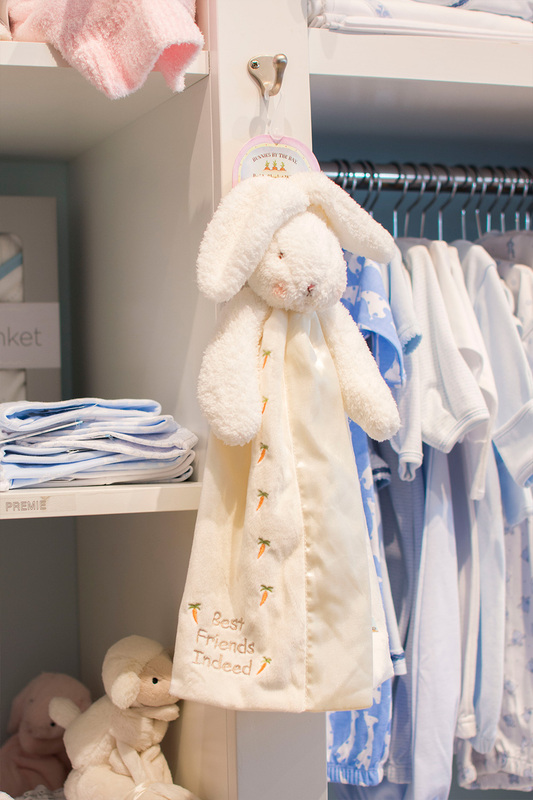 Let us help you select the perfect layette for your precious little one. 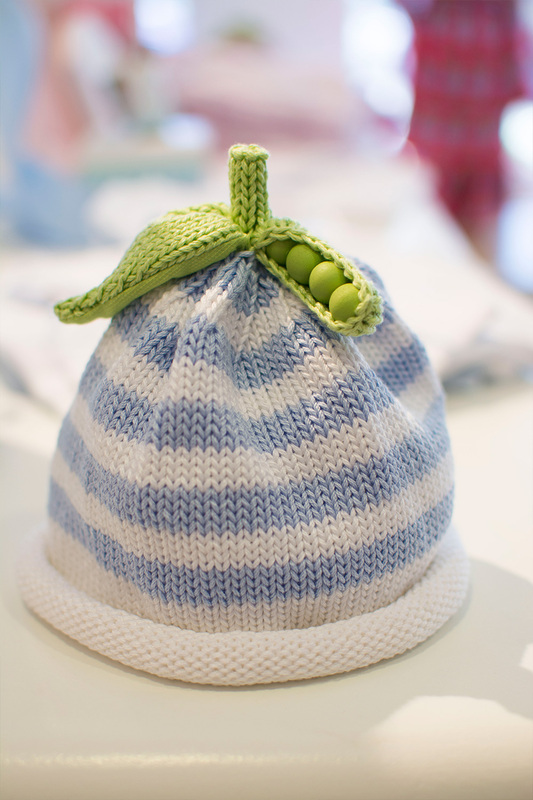 Visit our Baby Registry to assist your friends and family in their selections.